When it comes to reaching your goals, staying focused, motivated and on track can oftentimes be equally as challenging as the goal itself. Motivation boards are a simple yet effective way to avoid burnout and keep your goals at the forefront of your mind. 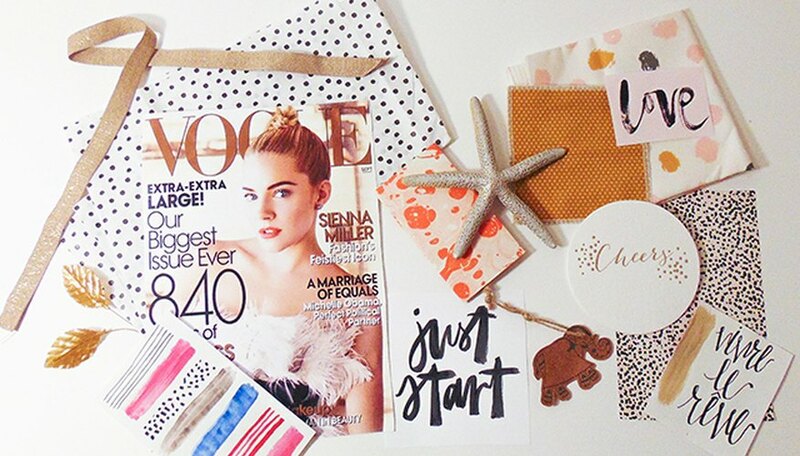 Keep reading to learn how to make a motivation board of your own and be well on your way to reaching your goals! Place your board face down on the fabric of your choice. Moving from corner to corner, fold the fabric around the board inward toward the back of the board to create a smooth fold at each corner. 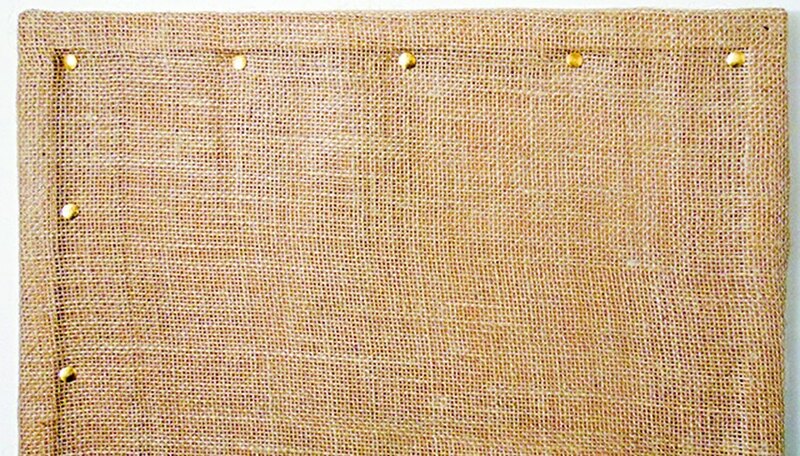 Temporarily secure the fabric to the back of the board with tape or push pins. 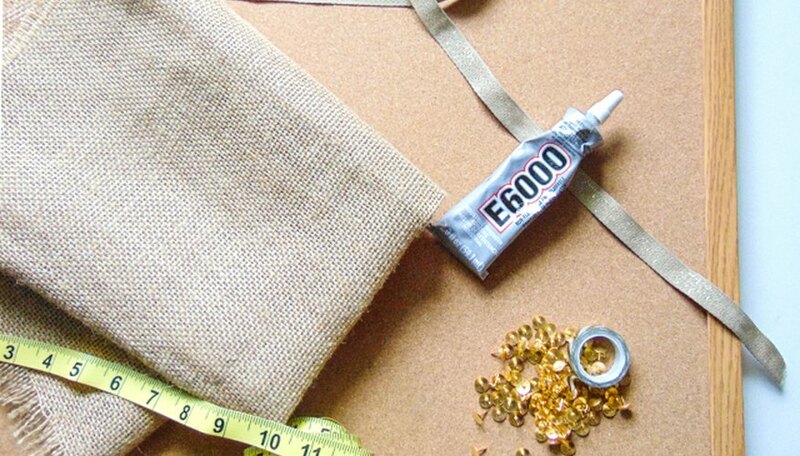 Next, use scissors to cut excess fabric from each corner and secure the fold permanently with super glue. Allow the glue to dry completely. Once the glue has dried completely, flip your board so that the front side is facing up. 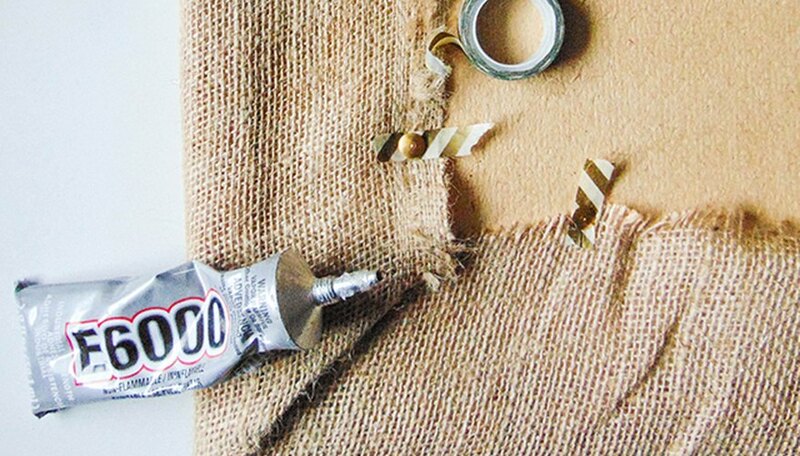 Using the frame of the board as a guide, add gold push pins to create an interior border. Make sure to space your pins evenly. Now we get to the fun part! Gather goal-related inspiration to add to your board. Add old magazine clippings, photographs, images, doodles and quotes to a stack that will serve as a visual roadmap leading towards your goal. Don't be afraid to play around with different shapes, patterns and textures as your stack grows. 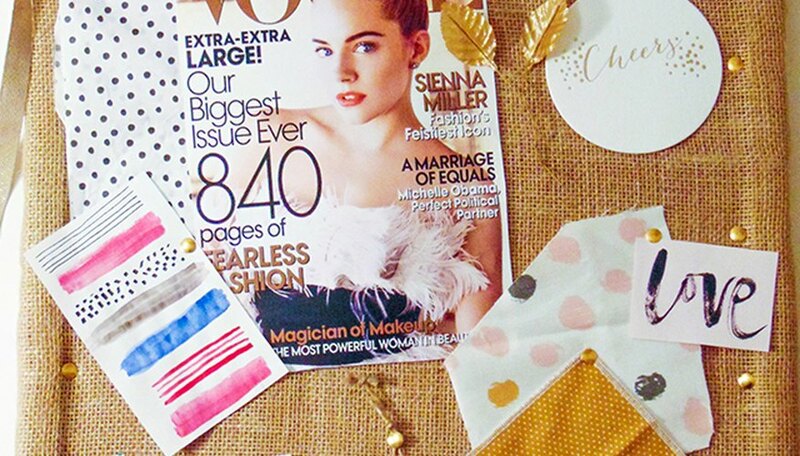 Use extra gold push pins and decorative tape to attach the visuals you gathered to your motivation board. Whether your images reflect a specific outcome or will serve as general inspiration for everyday creativity, focus on what is visually appealing to you and create your board accordingly. Once you are satisfied, hang your board in a conspicuous place where you will see it throughout the day. Make sure to update your board as you reach your goals or your dream evolves. The sky is truly the limit! Kaitlyn Mills earned a degree in marketing from the University of South Carolina and is a marketing director by day. She is the author and designer of the blog, Day Jobs & Dreams.